Guaranteed Issue Whole Life Insurance is a simple and affordable life insurance policy designed to cover expenses like medical bills, credit card debt or funeral costs, and can help protect your loved ones from future financial burdens. 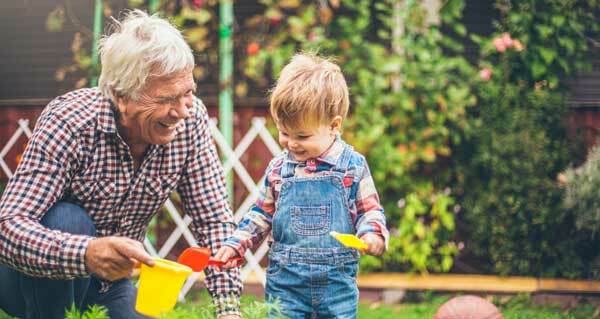 ​With Guaranteed Issue Whole Life Insurance, if you're age 45-85, you can't be turned down for health reasons, and you can receive permanent life insurance without having to qualify for coverage based on your health. The benefits from this guaranteed issue whole life insurance can lend a helping hand for your loved ones during a difficult time, ensuring your family may be supported in the future. Benefit payouts can help fund costs such as daily expenses, unforseen accidents, and education funds. ​A Whole Life Guaranteed policy also includes a graded death benefit. If death occurs from natural causes (not accidental) during the policy’s first two years, the beneficiary will receive all premiums you paid plus 20 percent. Once the two year period ends, the beneficiary will receive the policy’s full benefit. If you have any questions about a guaranteed issue whole life insurance policy, please speak with one of our licensed insurance agents today. Our agents can help you determine which policy and coverage level is suitable for your needs.